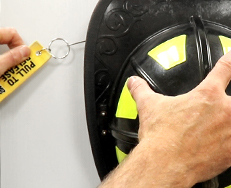 Designed to protect firefighters with a safe, secure and efficient way to store and access their helmets in the vehicle. 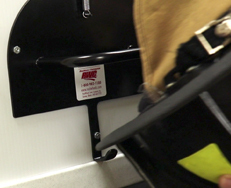 The small footprint of the Lock-Down Helmet Holder allows for versatile mounting in numerous cab locations. 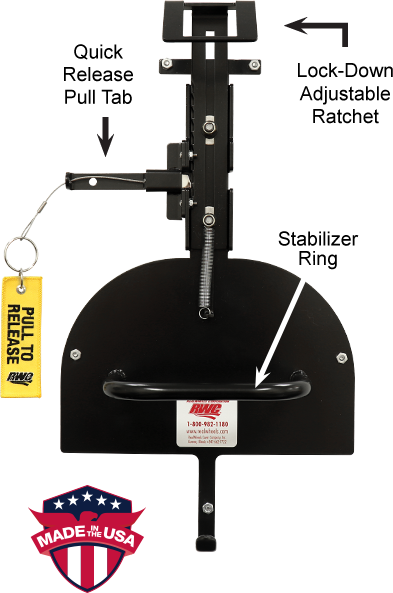 The Lock-Down Helmet Holder features a stabilizer ring that fills the head recess of the helmet, thus eliminating any side-to-side motion. 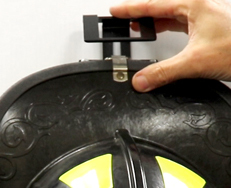 The superior design and construction results in “easy-in” storage and “easy-out” access of the helmet.